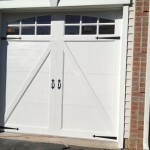 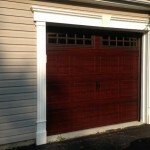 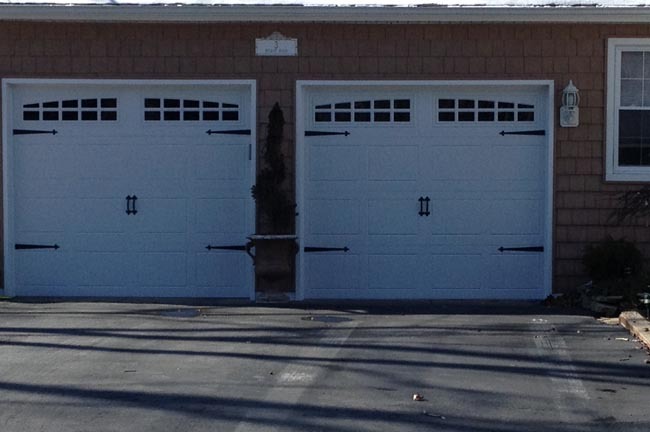 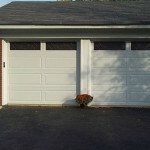 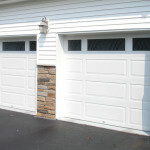 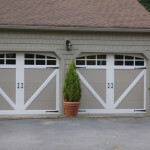 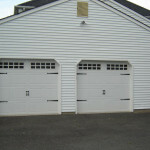 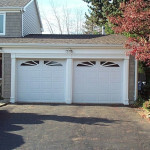 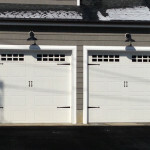 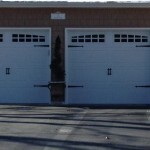 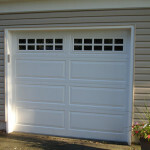 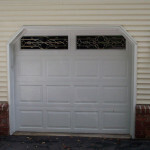 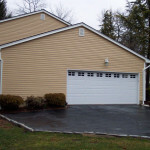 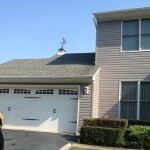 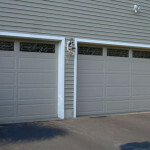 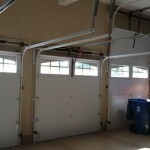 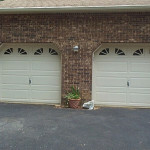 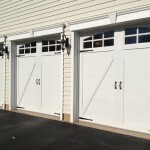 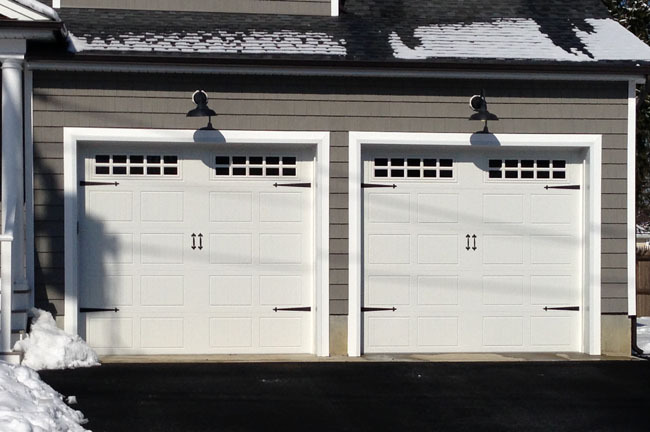 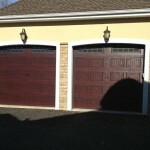 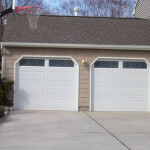 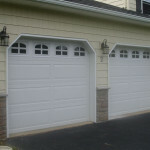 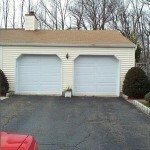 Ace Home Improvements is the garage door experts from installation to repair and garage door replacement. 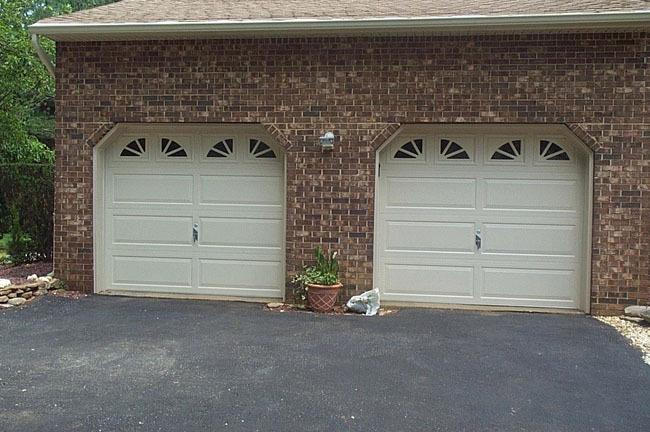 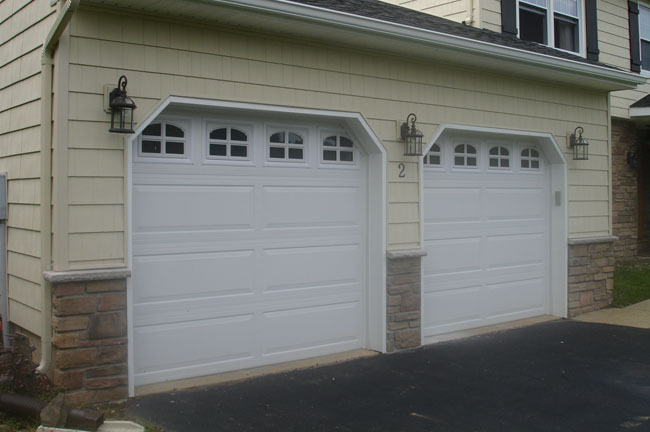 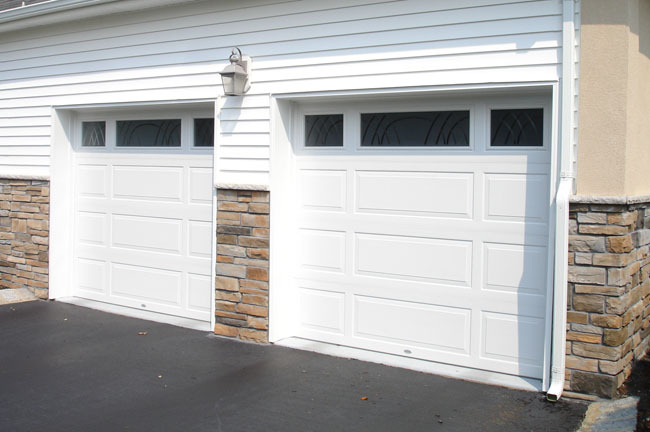 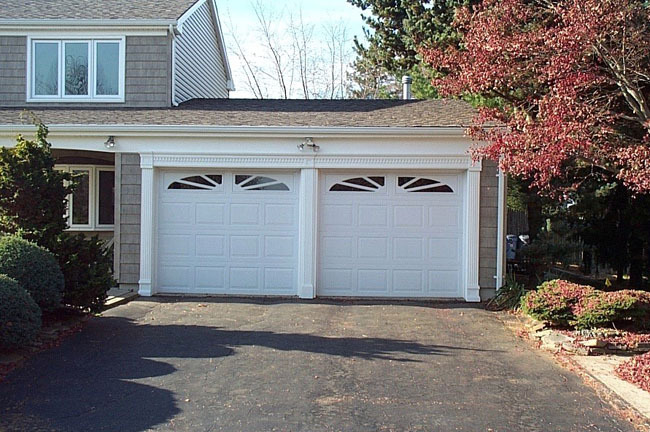 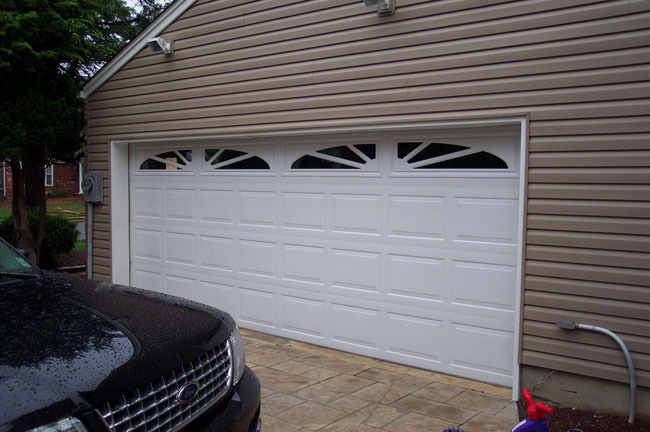 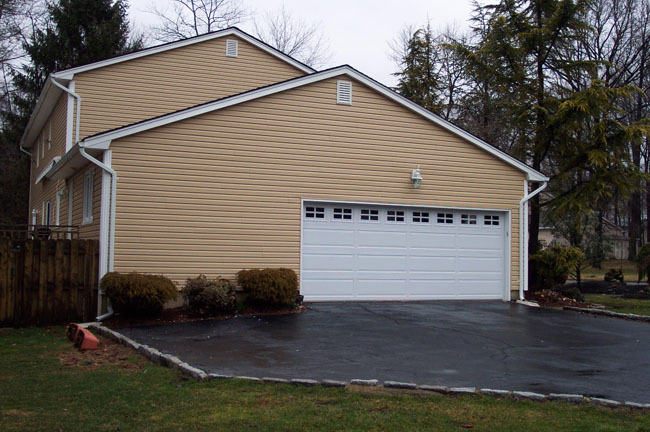 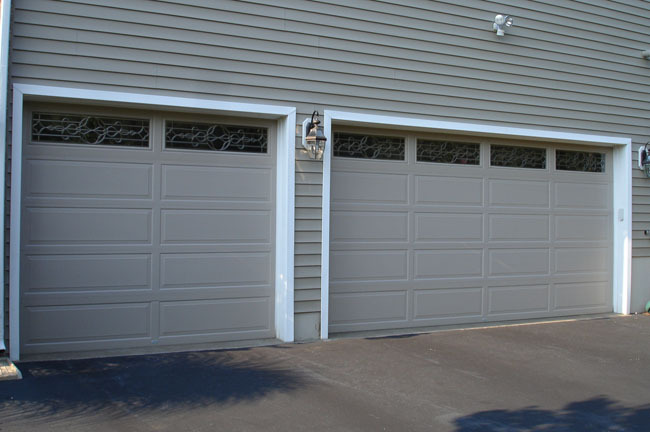 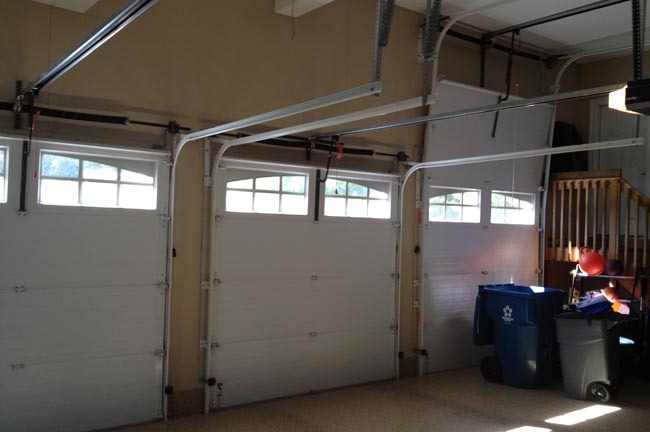 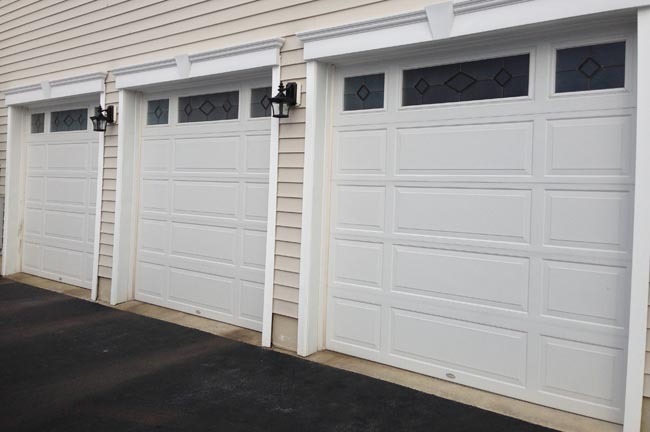 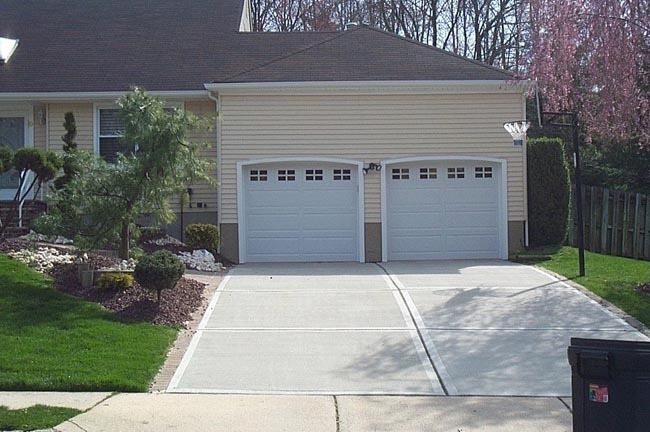 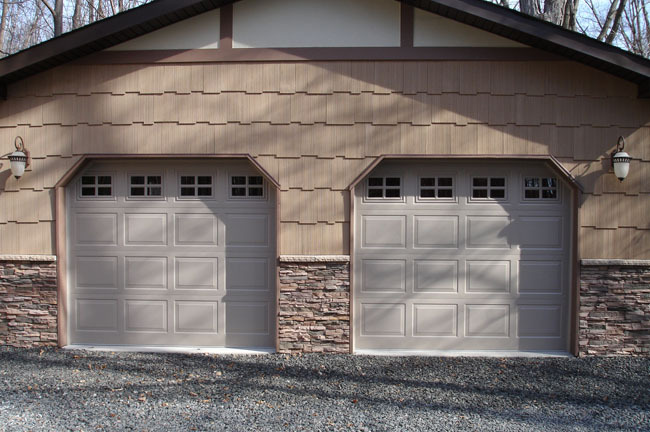 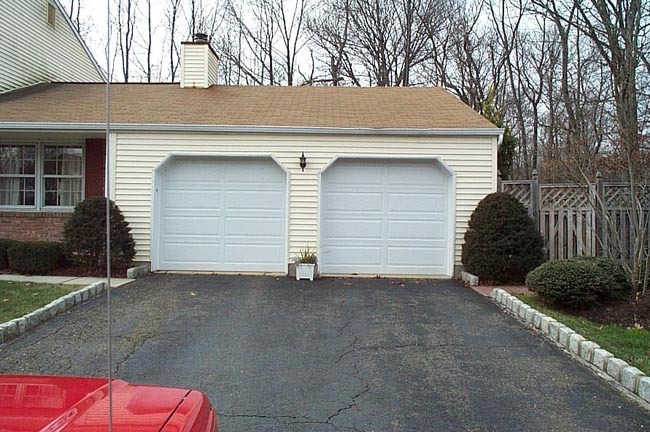 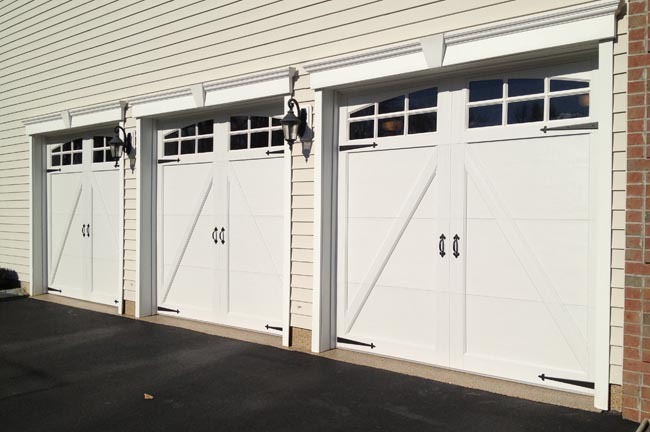 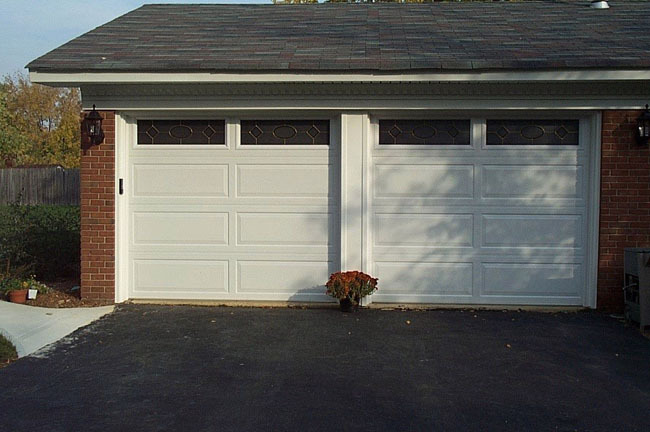 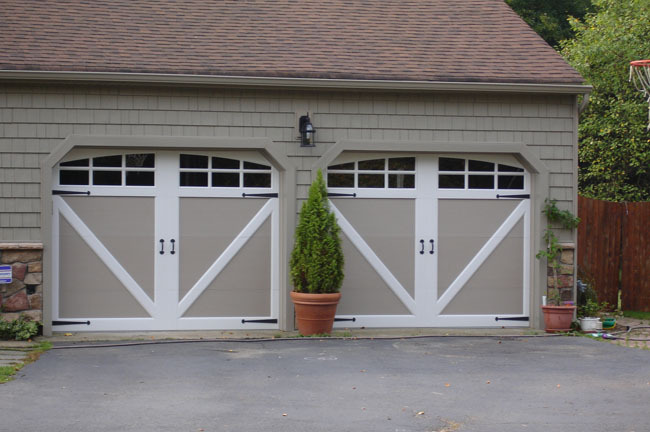 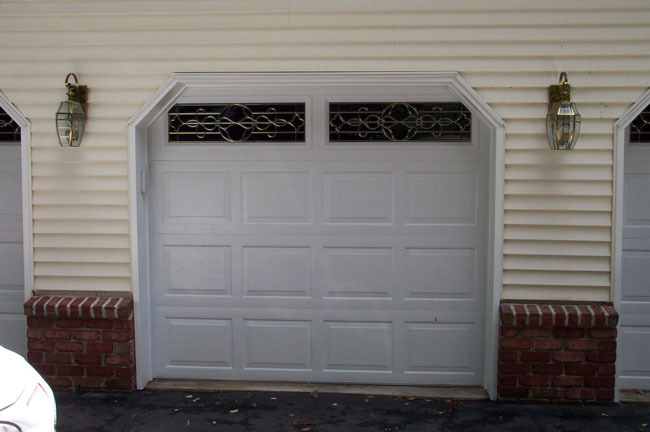 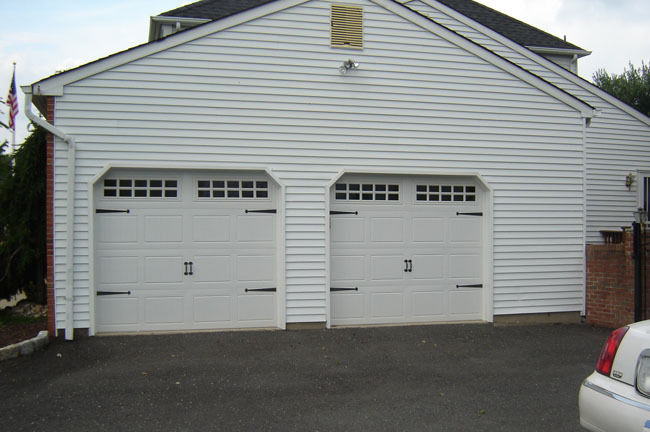 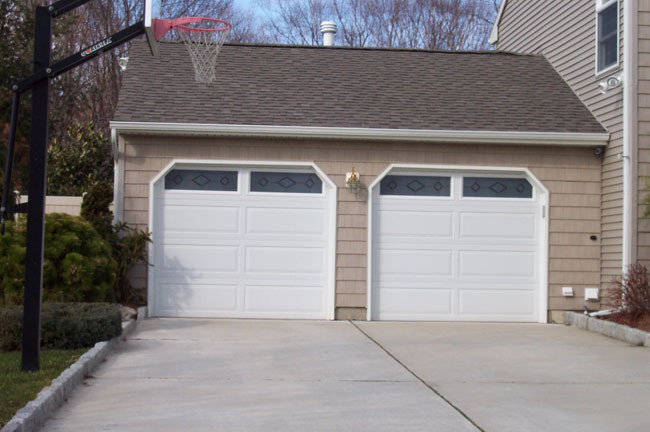 We work with the full Raynor line of insulated steel garage doors, known for its quality and excellent warranty policies. 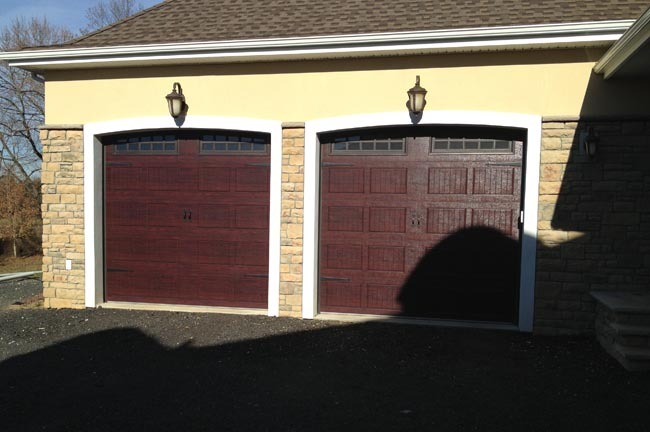 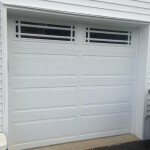 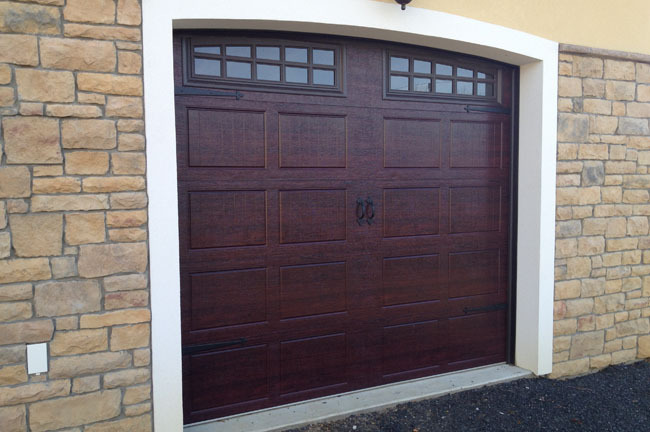 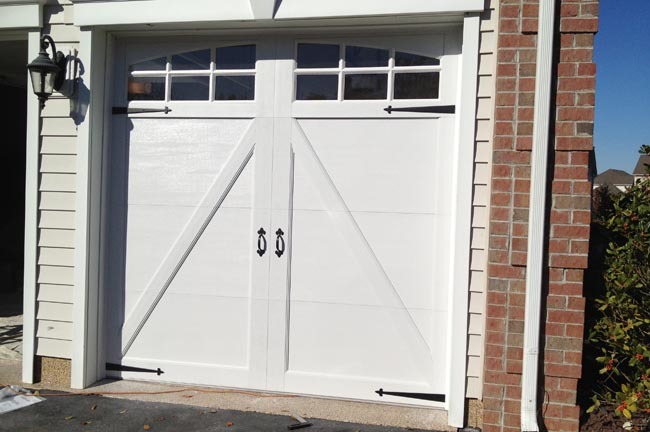 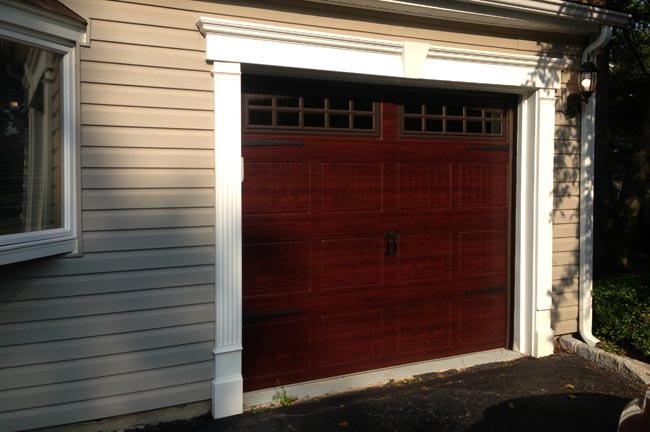 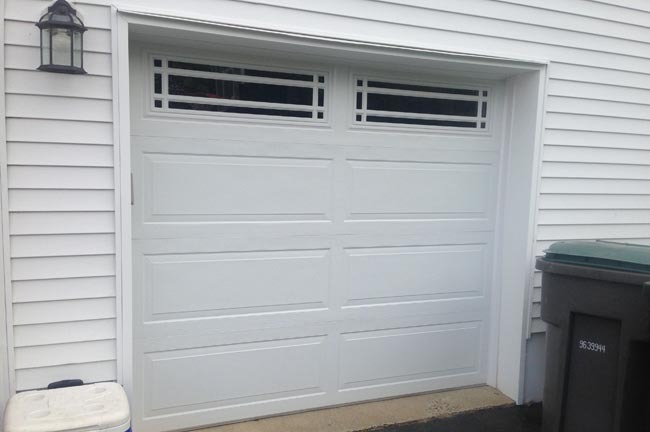 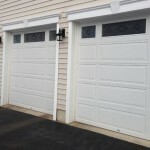 Our very own garage door installation expert has been with Ace for over 25 years, guaranteeing our customers an excellent craftsman to manage garage door repair, replacement and installation needs whether you’re looking for a wood garage door or steel. 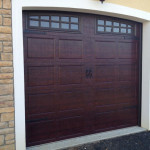 We also offer a full line of Artisan wood and composite doors. 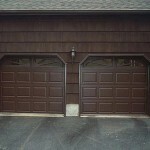 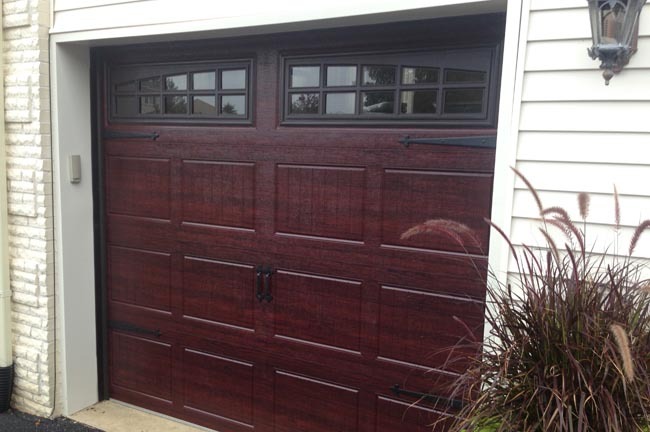 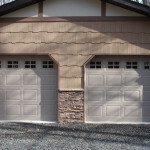 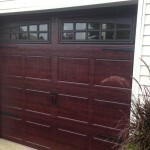 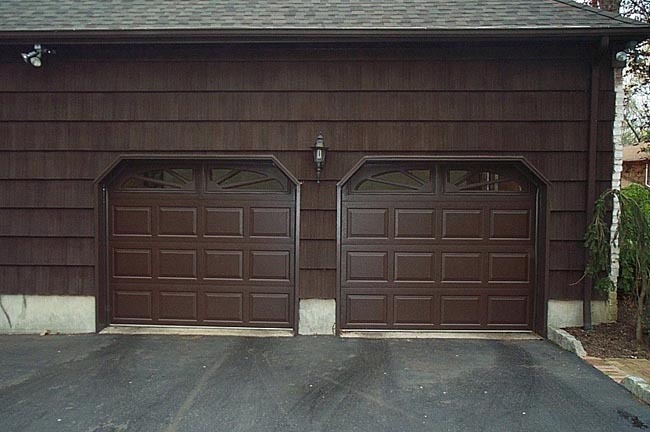 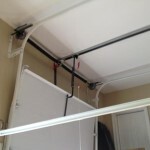 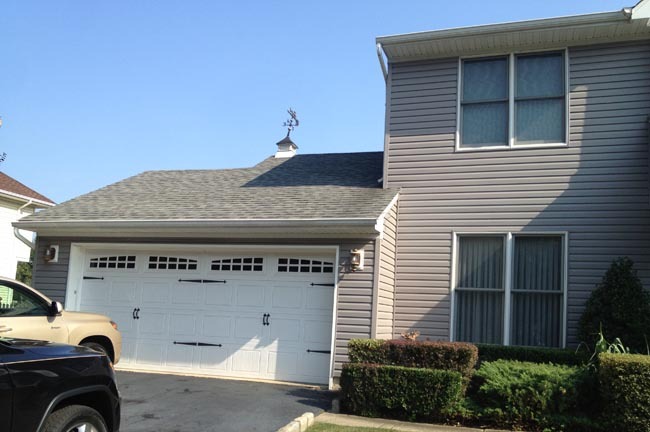 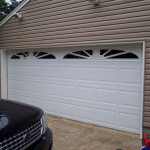 Talk to a Ace Home Improvement garage door specialist for more information. 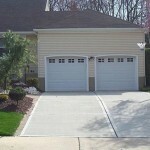 In addition to our garage door repair and installation services, we offer MyQ, which is a keyless garage door opener. 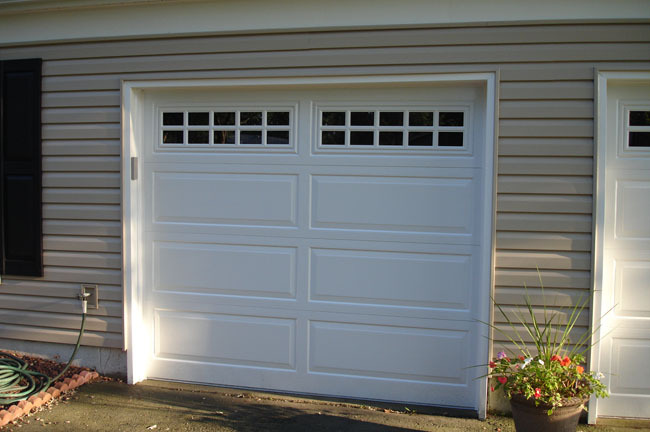 You can use your smartphone to set up alerts for when you are not home, and open and close your garage all without a key. 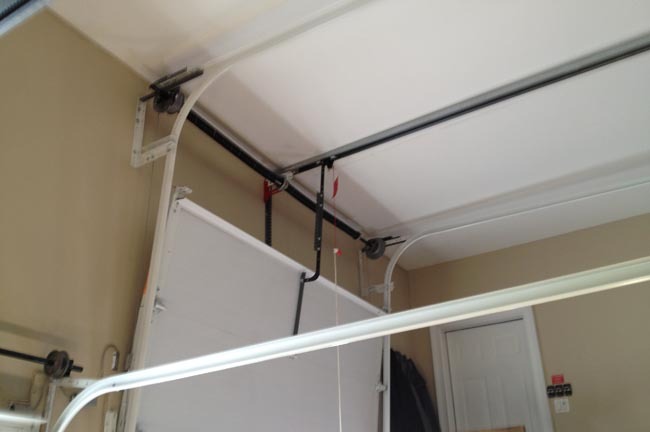 We can advise you on how to upgrade your old garage door opener and update with an opener with this new technology. 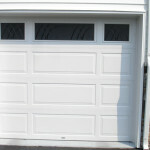 We can also offer a keyless entry system touchpad. 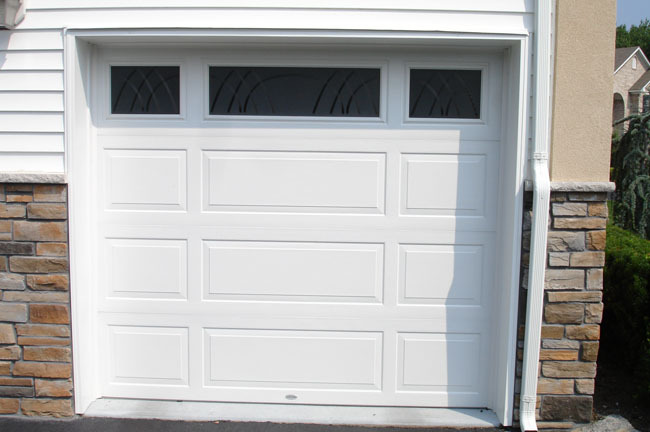 This is a great product for families with kids, as its keyless entry where they don’t have to carry around a key or opener with them.